This entry was posted in golf accessories, Greg Norman on January 1, 2017 by admin. This entry was posted in Greg Norman, ladies golf apparel on August 12, 2016 by admin. Lady golfers love the beauty of Mariposa (Spanish for butterflies) because it symbolizes transformation and change. 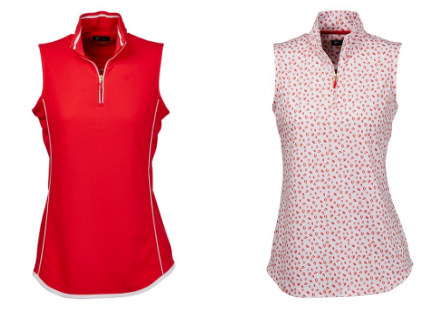 Welcome the most beautiful change you are about to encounter while wearing this Greg Norman Mariposa golf apparel collection in Strawberry, White and gorgeous prints of leaf and butterfly. 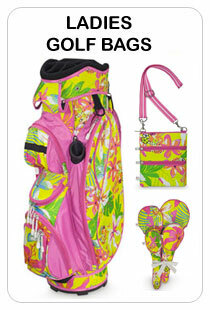 With these six lovely golf pieces, you can be as beautiful as you can. 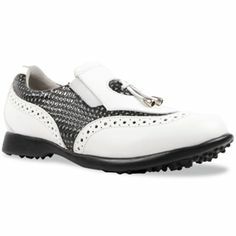 You’ll be able to spread your wings and reign on the golf course. This entry was posted in Greg Norman, ladies golf apparel on June 21, 2016 by admin. Paradise-like Santorini, Greece is one of the destinations on your bucket list, right? And while still saving up to be on that picturesque island, we can relive its beauty through its equally stunning pieces of the Greg Norman Santorini Golf Apparel Collection. Colors Azure Blue, Sun (Yellow) and White are dominant on those pieces, like how it is when you’ve seen Santorini in person. This entry was posted in Greg Norman, ladies golf apparel on February 9, 2016 by admin. Greg Norman Key Largo collection is inspired with the beauty of the depths of the sea of world-famous diving capital, Key Largo, in upper Florida keys. Dominant colors in the collection are Apple Green, Navy and White, just like the corals we can see when diving. Aside from the golf accessories we have featured before, Greg Norman also came up with its Greg Norman Key Largo golf apparel collection. 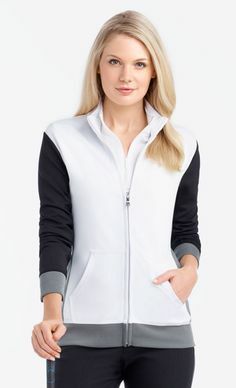 This entry was posted in Greg Norman, ladies golf apparel on February 8, 2016 by admin. 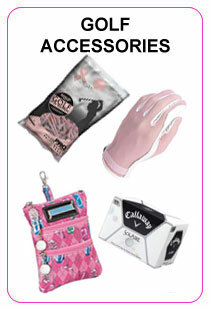 Remember the catchy Greg Norman Check Mate golf accessories collection that you love? It now has a Greg Norman Checkmate golf apparel collection to match. Like the golf accessories collection, this golf apparel collection has an attractive blend of Cherry Red, Black, White and Checkered prints. 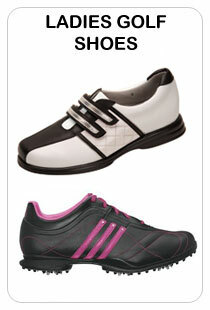 Avail these golf pieces really fitted to worn by the gracious queens of the golf course like you. Here are some OOTD ideas you can have from the pieces of Greg Norman Checkmate golf apparel collection. 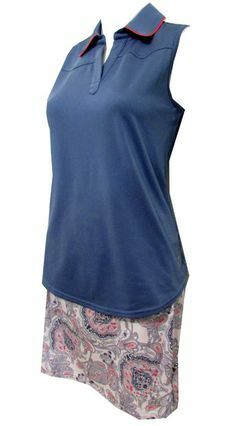 The first OOTD is a combination of a white Greg Norman Ladies Short Sleeves Geo Print Golf polo shirt and a Cherry Red Greg Norman Ladies Diamond Jaquard Knit Golf skort. 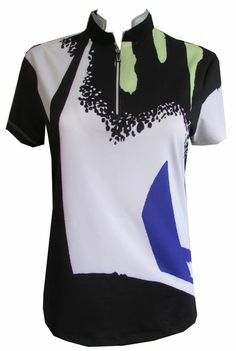 This entry was posted in Greg Norman, ladies golf apparel on February 7, 2016 by admin. Get on the golf course like a Greek goddess exuding with beauty and tranquility when you have this Greg Norman Santorini golf accessories collection. 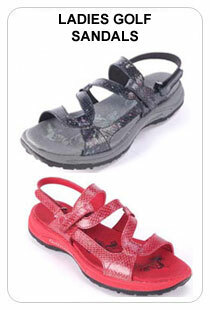 It is inspired by the breathtaking colorsof the picturesque Santorini, Greece. 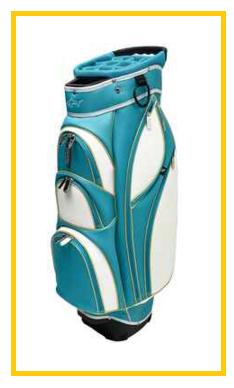 The brilliant combination of Ocean Blue, White and Gold on each golf accessory gives a regal and classy look that truly a golf goddess deserves. This entry was posted in golf accessories, Greg Norman on February 5, 2016 by admin. 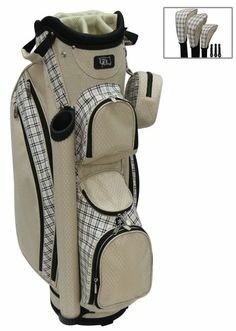 Check out this sophisticated design of the Greg Norman Check Mate Golf Accessories collection. 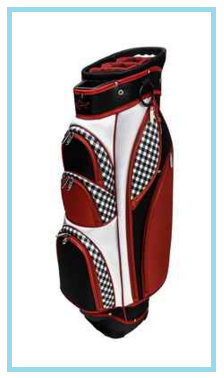 It has a lively combination of Red, Black, White and Checkered prints all over these golf accessories. Of course, it has a red Shark logo as the trademark of all Greg Norman items. You will get the vibes of a strong and gorgeous queen about to defeat any enemy who comes on her way. One of the leading names in golf, Greg Norman, has once again launched a timeless collection – Greg Norman Gold Rush collection. Its color theme includes classy colors White, Black and touches of Gold. The Greg Norman Gold Rush collection includes undying style in golf apparel that keeps you glammed up on the golf course and dolled up until the 19th hole. 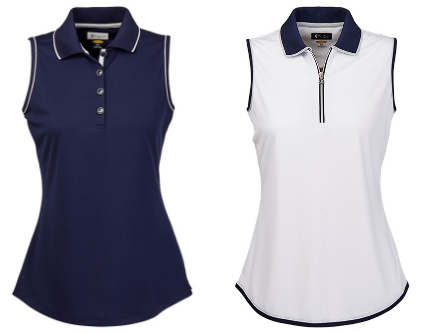 The Greg Norman Gold Rush collection has three sleeveless golf shirts to choose from – Greg Norman Ladies Sleeveless Contrast Trim Golf shirt, Greg Norman Ladies Sleeveless Pin Dot Print Golf shirt and Greg Norman Ladies & Plus Size Sleeveless Stud Trim Golf shirt. 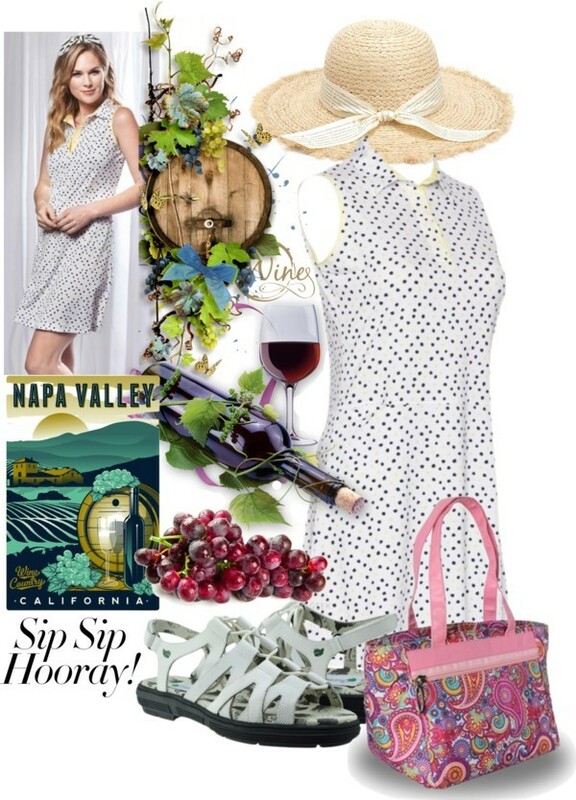 This entry was posted in Greg Norman, ladies golf apparel and tagged Greg Norman on September 5, 2015 by admin. The trusted name in golf apparel, Greg Norman, has its newest collection that will surely capture your hearts. Named after the world famous wine growing region, Napa County, Greg Norman Napa collection brings you golf apparel that can stand the test of time. It has calming colors of Lavender, White and Black. Take a look at this Greg Norman Napa collection. This entry was posted in Greg Norman on August 3, 2015 by admin. 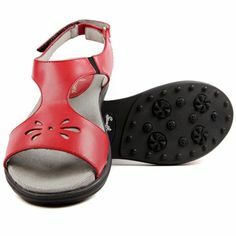 Greg Norman, the global leader of golf-inspired sportswear, came up with another fresh treat to all the lady golfers out there. It is called the Greg Norman Beach House collection. It has very refreshing eye-candy colors of Pink Paradise, Bright Green and white. You can really feel the ambience of relaxing in a beach house. 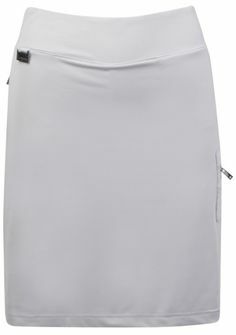 This entry was posted in Greg Norman, ladies golf apparel on July 1, 2014 by admin. When playing any sport, the comfort of your attire is of utmost importance. You certainly cannot play well if you’re feeling too warm and sweaty in your outfit. 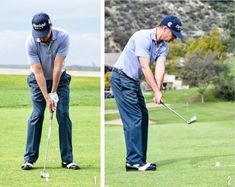 For a sport like golf, wearing a comfortable outfit ensures that you can perform your best, do that swing perfectly. 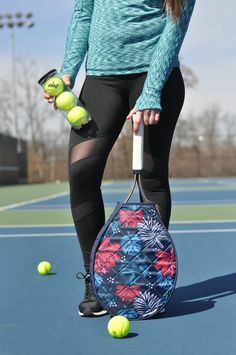 This entry was posted in golf long sleeve shirt, golf shirts, Greg Norman, ladies golf apparel, ladies' apparel, ladies' golf attire, ladies' golf long sleeve golf shirt, ladies' golf shirts on March 6, 2014 by admin.